Below you will find links to company and product information for manufacturers and suppliers in Sweets matching the term Manufacturer-SERIES-Seating. This page is designed to meet the needs of architects and design professionals who are researching, comparing, selecting and specifying products. 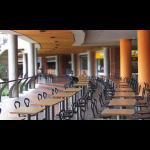 Below you will find links to product information for manufacturers and suppliers matching the term Manufacturer-SERIES-Seating. Each product presentation is designed for the construction industry professional and displayed in a consistent manner. Content categories include: project galleries, specifications, BIM objects, CAD details, 3D Models, product catalogs and green product information. Note to Building Product Manufacturers: Our goal is to include all manufacturers who are providing building product information in Sweets. If your company is missing or you have noticed a mistake in one of the listings, please contact us us today. Sweets is meant to be the most comprehensive and useful tool for finding building products information. Your feedback will help to ensure that design professionals obtain the information they need in the most useful form and help building product manufacturers to improve their content. 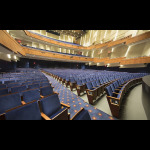 Description: SERIES performing arts products are ergonomically designed with a heightened sensitivity towards the overall aesthetic and are carefully engineered to meet the most demanding criteria of the industry. 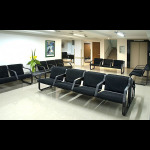 Description: Our waiting area products are designed with a unique understanding of the complexities of high traffic seating areas. 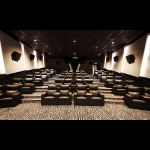 Description: Many cinemas are focusing on luxury seating solutions to stay competitive in the market. 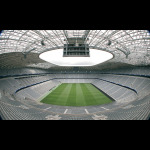 Description: SERIES offers a family of products with multiple levels of seating that can be customized to each stadium or arena’s specification. 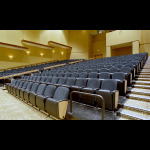 Description: SERIES is the leading provider of stewardship-sensitive seating for the worship market. 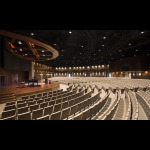 Our seats have been designed specifically for the worship setting.